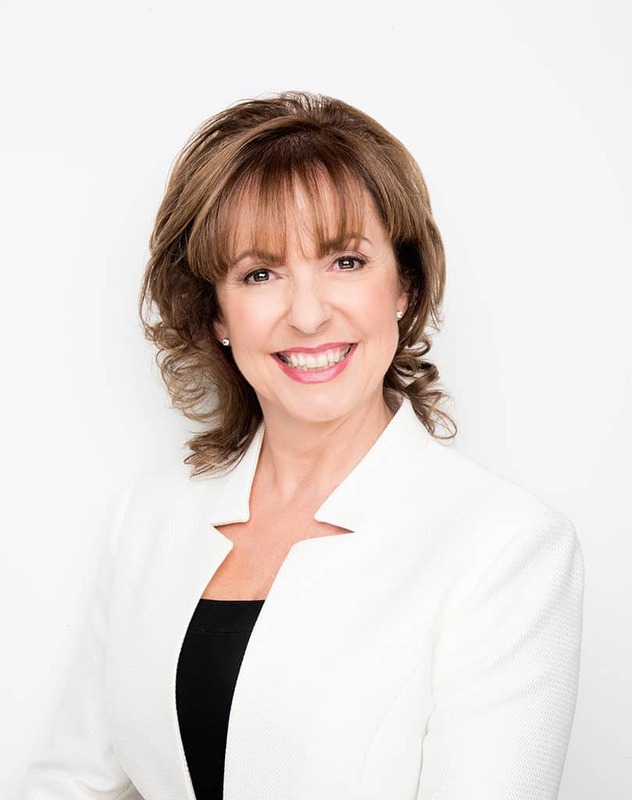 Orlaith continues as a director of a number of SMEs in media, recruitment and education, and she served on the Board of RTÉ from 2010 to 2015. She is a founder member of the Irish Chapter of EO, the Entrepreneurs’ Organisation, and was president in 2014/15. “At the Pendulum Summit 2015, as the afternoon MC, she charmed the 2,000 attendees with her warmth and style – not least the keynote, Deepak Chopra. We were absolutely delighted with Orlaith’s contribution on the day”. – Susan G Duffy, Ph.D. Executive Director, Entrepreneurial Leadership, Babson College, Boston, MA.